Home Nonsense Daily Peel How Do You Peel Your Bananas? 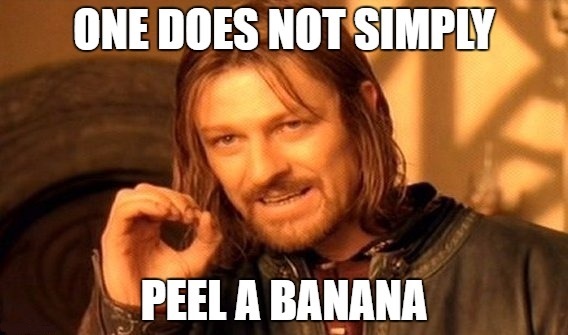 Some people grab the top of the banana (where it connects to other bananas in a bunch), snap it back, and peel down from there. Others hold it upside-down, pinch the bottom end, and peel away from there. We’re sure there are many more ways to peel a banana, but these are the two we know about. Previous articleMiranda Sings: England! Watch This! What’s Something You Should Never Run Over With Your Car?